Deliveries for the 475-horsepower three-row SUV will begin later this year. The world already knows the 2018 Dodge Durango SRT is fast. 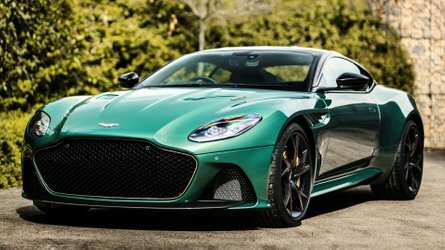 Despite being saddled with 2.5 tons of three-row seating, all-wheel drive, the latest technological gadgets, and lots of sheet metal, this sport-utility monster can hit 60 miles per hour in 4.4 seconds. Stay on the throttle and it will turn an NHRA-certified quarter-mile time of 12.9 seconds. 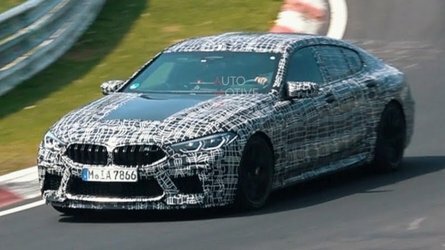 Aerodynamics begin to take a toll after that, but in the world of traffic lights this bruiser will dust notable machines like the Ford Focus RS, Aston Martin V8 Vantage, and Lexus GS F.
What the world hasn’t known is how many greenbacks it will take to buy such performance in a seven-passenger SUV that can still tow 8,700 pounds. The answer is $62,995, plus $1,095 in destination charges for a grand total of $64,090. We’re not exactly keen to call that a bargain, but when you consider the capabilities and performance of this family machine, it seems like a hell of a deal. 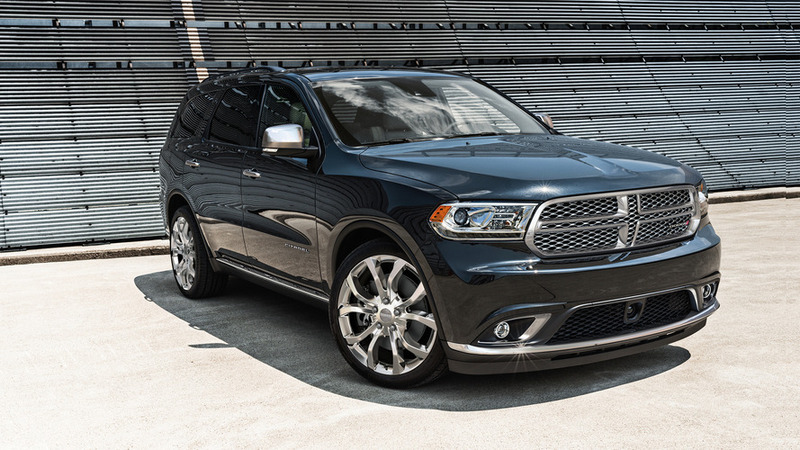 The heart of the Durango SRT is of course the familiar 6.4-liter, 392 cubic-inch Hemi V8 that makes 475 horsepower. 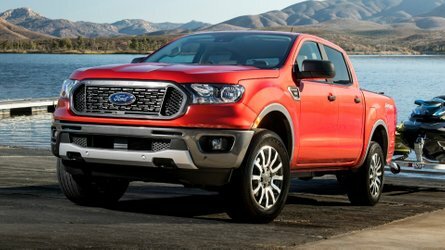 The power goes to all four wheels through a TorqueFlite eight-speed automatic that Dodge says is specifically calibrated for duty in the mega Durango. Big six-piston Brembo brakes are up front with four-piston Brembos in back to corral the mass, while Bilstein active-dampening high-performance suspension works at the corners to keep the SUV on the straight and narrow. Whether the brakes and suspension are up to the challenge posed by the big Hemi V8 is the only question remaining. With deliveries slated for the fourth quarter of this year we’ll have to reserve judgement on how Dodge’s amped-up Durango handles the power. Rest assured, when we get our hands on one we’ll not be holding back. It should be a heck of a show. The Dodge and SRT brands are rocking the high-performance automotive world once again, bringing a huge burst of American power, acceleration and best-in-class tow capability to the three-row SUV segment with the new 2018 Dodge Durango SRT – the fastest SUV in its class. 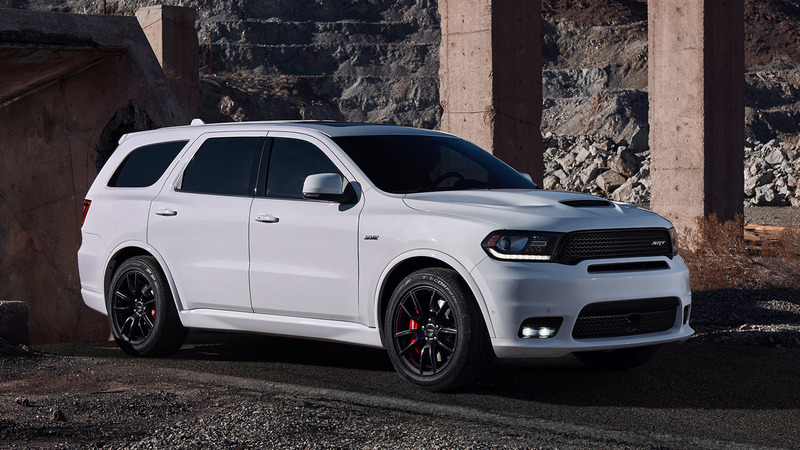 With the proven 392-cubic-inch HEMI® V-8 under its new functional SRT hood, the new 2018 Dodge Durango SRT delivers 475 horsepower and 470 lb.-ft. of torque, and a wicked fast time on the drag strip – from 0-60 miles per hour (mph) in 4.4 seconds, covering the quarter mile in 12.9 seconds as certified by the National Hot Rod Association (NHRA). 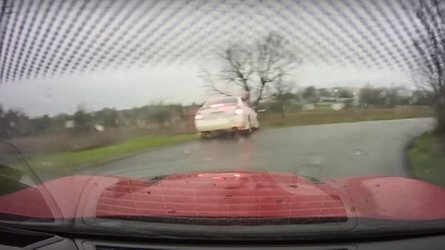 percent) give Durango SRT drivers outstanding high-speed cornering capability. (late availability), and a hand-wrapped instrument panel with live black and silver accent stitch. Coat and White Knuckle Clear Coat. of the Dodge SRT package. For more information, visit www.driveSRT.com. consolidation with SRT, Dodge is focusing on its performance roots with every single model it offers. with one vision and one voice. Hellcat and the Charger SRT Hellcat, the quickest, fastest and most powerful sedan in the world. 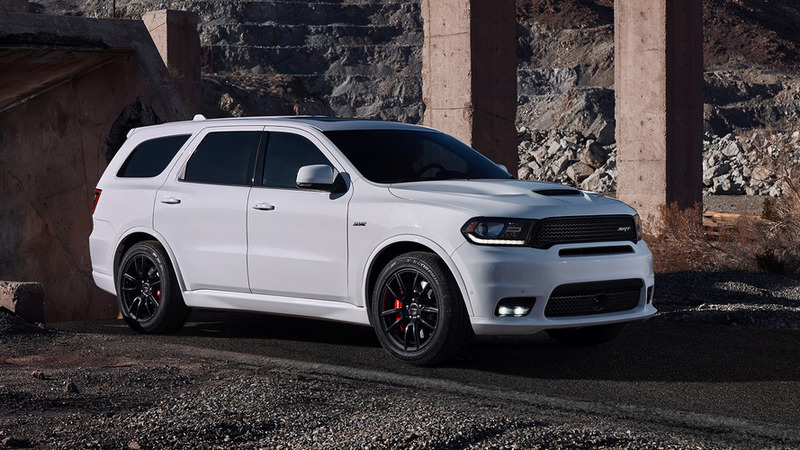 Dodge Durango SRT – America’s fastest, most powerful and most capable three-row SUV.